About Us | North American Mechanical, Inc.
North American Mechanical, Inc. is Wisconsin’s premier Mechanical Contractor. 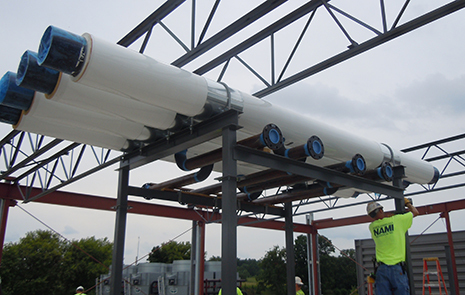 With over 40 years of experience in design, fabrication, installation, control and service, we are the most trusted partner for your building’s mechanical systems. NAMI is part of Comfort Systems USA (CSUSA), a publicly owned, nationally recognized provider of mechanical systems and services.